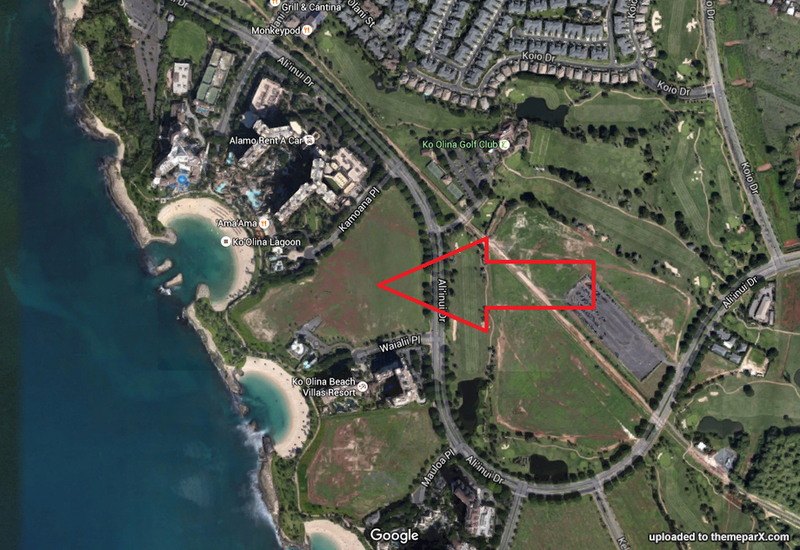 The oceanfront property, located between Kohola Lagoon 1 and Honu Lagoon 2, will be developed to become Atlantis Ko Olina. The new resort will cover over 26 acres, offering approximately 800 luxurious guest rooms and suites, 524 residences and a variety of amenities for guests, including restaurants, bars, retail boutiques, a Beach Club, an spa and fitness center, an aquarium, a water park and event space. Overlooking both the stunning Honu and Kohola Lagoons, Atlantis will offer a sense of awe-inspiring discovery, encompassing over 26 acres of unparalleled excitement and larger than life experiences, revolutionary water play in Aquaventure Waterpark, The Ambassador Lagoon and The Lost Chambers Aquarium and incredible dining experiences. 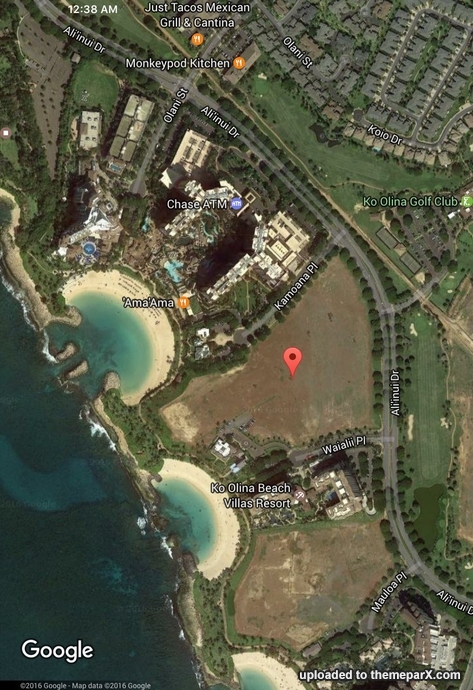 Atlantis Resorts is expanding to Hawaii with its first project in the United States located on vacant oceanfront parcels of land near Disney’s Aulani hotel at Ko Olina Resort in West Oahu, the master developer of Ko Olina confirmed to Pacific Business News. Developers are planning an Atlantis property at Ko Olina that will be "similar to Atlantis Dubai," according to the statement, and be an "international destination for millennial travelers." Atlantis Resorts company is working out the final details of a deal to build the resort on a 15-acre parcel of land on the Diamond Head side of Disney's Aulani Resort, sources said. Maybe the design of Atlantis Hawaii will be similar to Sanya's design where there's a single tower that takes up less land and the majority of the land is used for the animals/waterpark.